See how Antalis's Packaging know how can help your business. 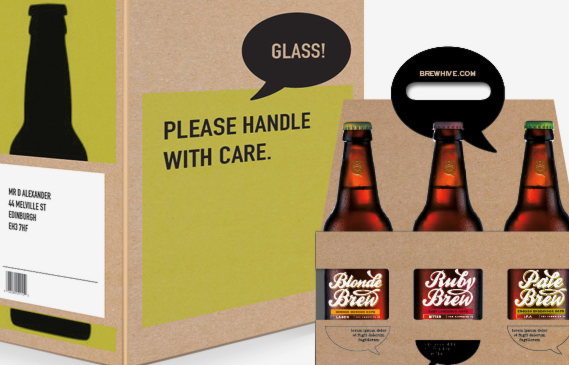 Antalis’s packaging knowhow helps you get your products to your customers quickly, securely and looking great. Which will help maintain customer loyalty, your brand reputation, and increase revenue. As a Third Party Logistics company you need to find efficient solutions to deliver excellent customer service. Our packaging knowhow will help you deliver faster, better and for less. When it comes to shipping we can help you create an efficient packaging process that will meet industry standards, guarantee excellent customer service and lead to increased profits. Our dedicated reseller team has a working knowledge of your market. We’ll work with you to build a personalised plan that will provide an excellent and value-added service for your own customers. "We're delighted with the outcome of our solution which has resulted in a 50% reduction in consumables costs for Brewhive by introducing the new cartons..."